Following a pretty average UK summer, September and October, on the other hand, have not stopped giving. The weather and psyche gods must have been smiling! 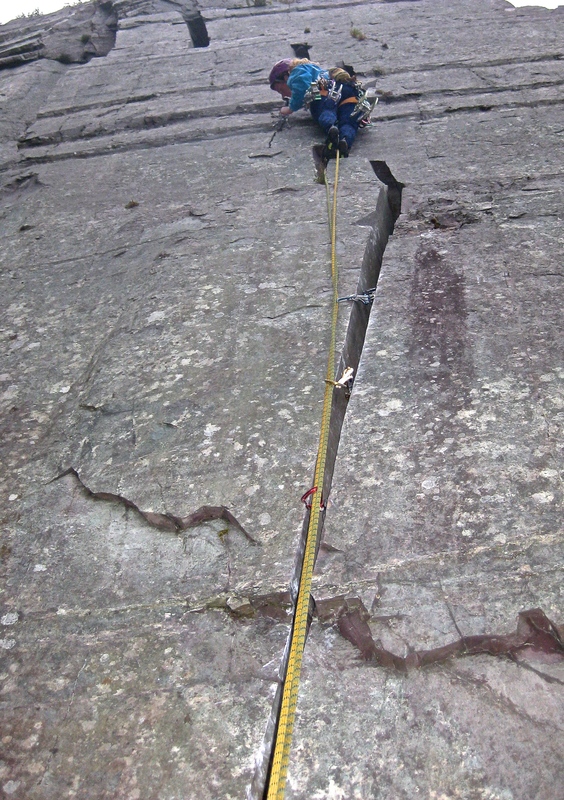 In summary: 4 weekends away to North Wales and the Lakes, lots of evening exploring, and some wide crack wrestling. What more could I ask for? 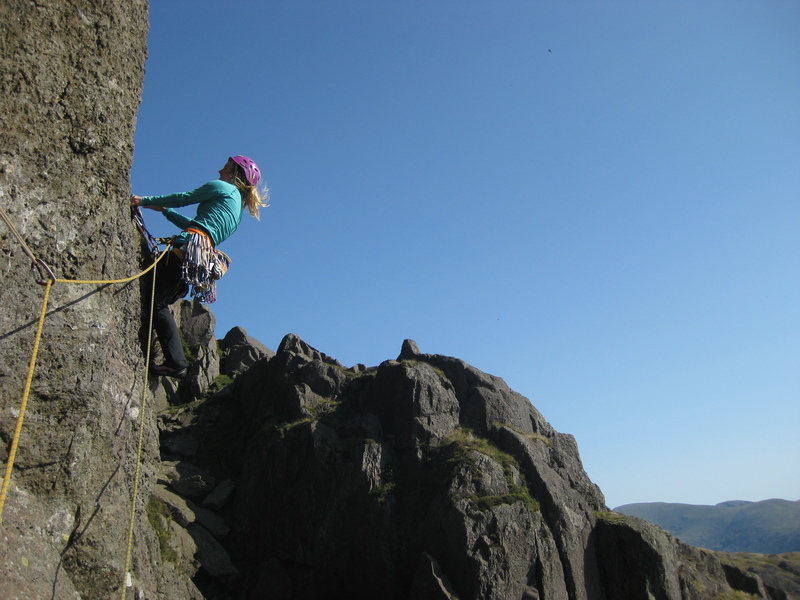 The first weekend in September (after returning from the Dollies) was a Lakes hit. It always seems hard to get the right conditions for the Lakes, but luckily we got the timing right and were greeted with bluebird skies and dry mountain rock both days. 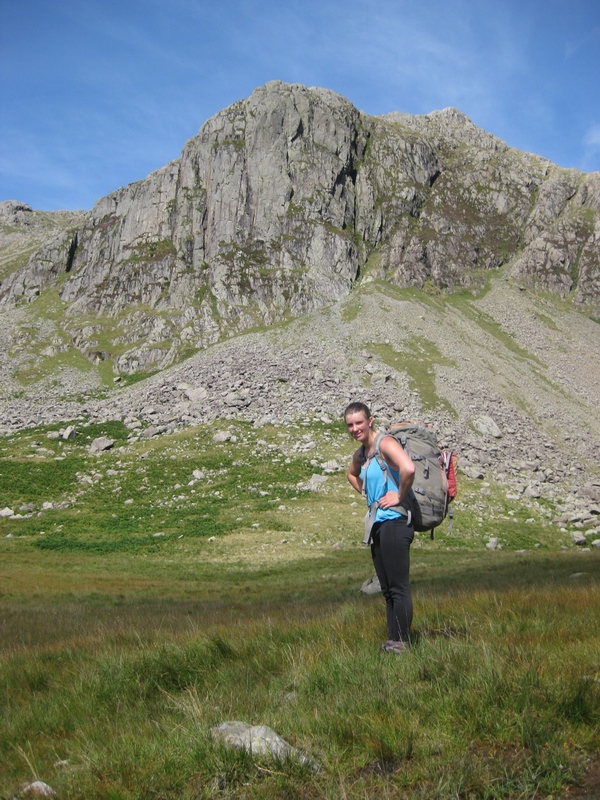 We went to Esk Buttress on Saturday and Pavey Arc on Sunday, two crags I had (shamefully) never visited before. Neither disappointed, although climbing on sea cliffs most of the summer meant my legs received a bit of a shock on the long, boggy walk-ins. 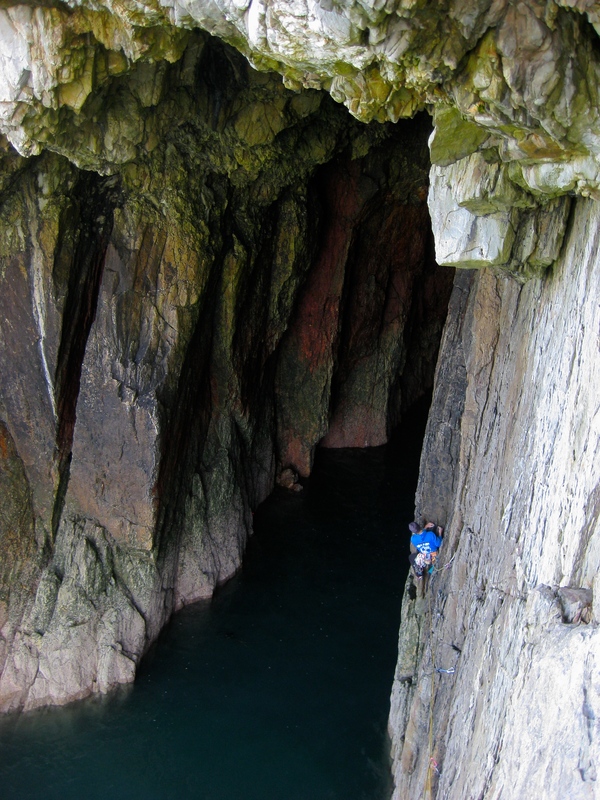 The following week we spent in Mallorca deep water soloing (see my other blog post) then the following two weekends were spent in the promised land of North Wales. As usual, all promises were delivered. 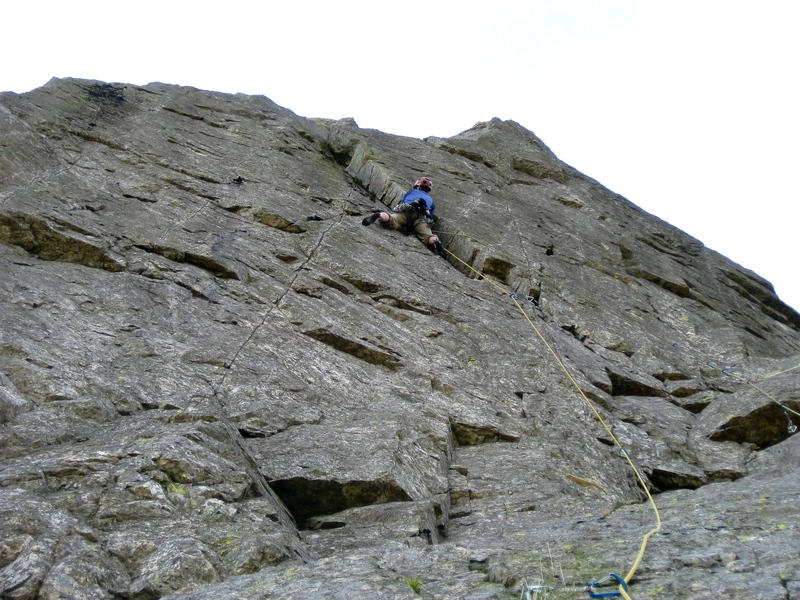 Saturday, weekend 1 was spent at the Cromlech, ticking off a few routes we hadn’t already done – ‘Left Wall Direct’, ‘Ivy Sepulchre’, and ‘Grond’ for me; the more obscure ‘Precious’ for Tim. 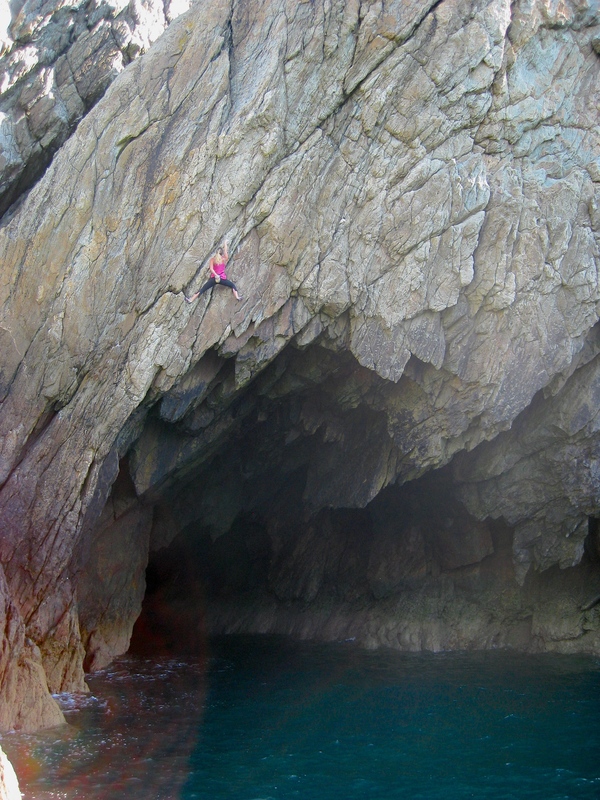 Sunday was spent at Rhoscolyn where I managed to woman up and climb ‘Electric Blue’. 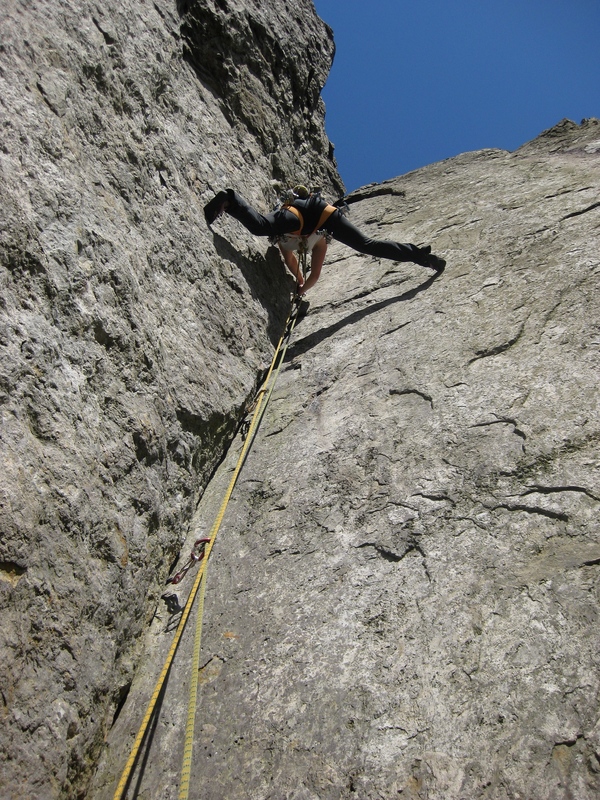 Its a deep water solo, quite high; and although the crux is low, the start is above rocks. 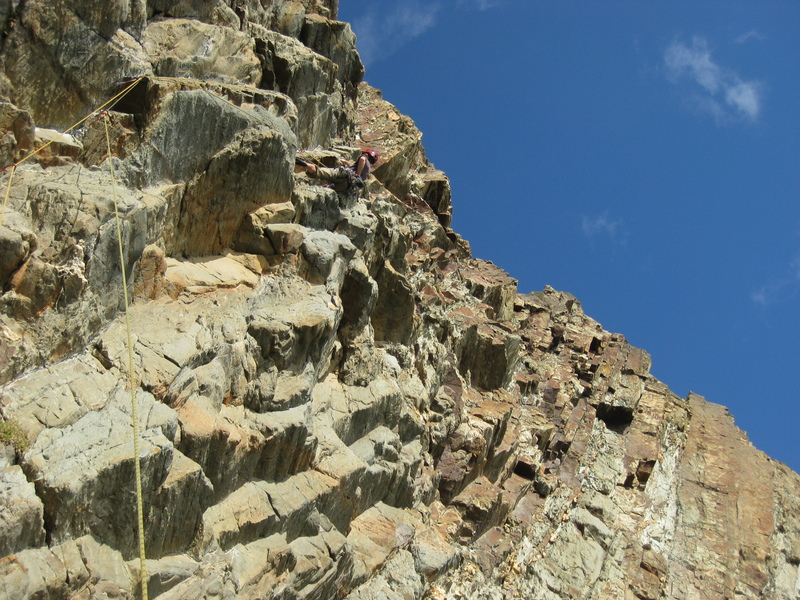 I tried it last summer and climbed up a few metres before retreating back down. I wanted to do it and I knew I could do it, but there was a mental block that didn’t allow me to commit. This year I’m nowhere near as fit as fit, but a week in Mallorca greatly improved my head so I took advantage of that and was able to climb it without fear or hesitation. 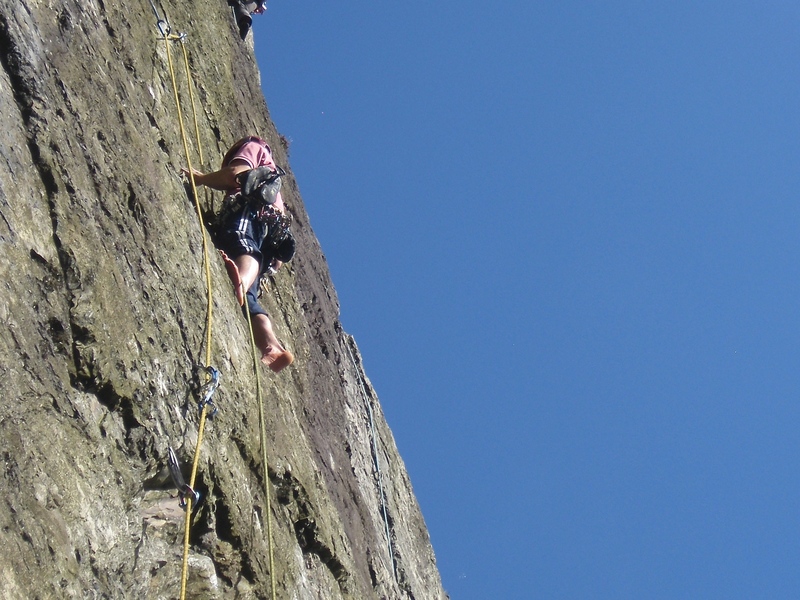 We also did ‘The Sun’ and ‘Magellan’s Wall’, two really quality routes – although it was almost too hot to properly enjoy them! Tim on ‘Precious’. Kind of like right wall but harder, much dirtier and worse protected? He did get two shoes off rests, I suppose. I had to use a one finger crimp at one point. 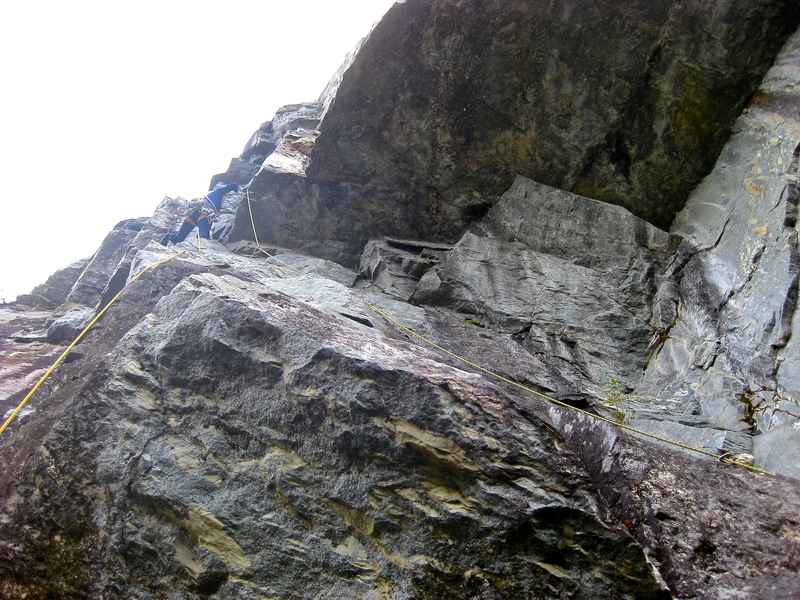 Tim starting the main pitch of Magellan’s Wall. 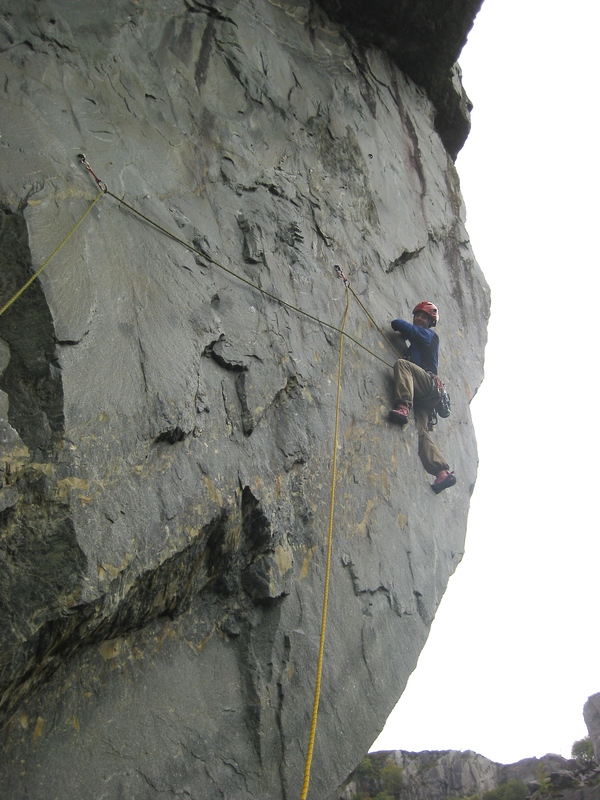 The following Saturday, I climbed ‘Fear of Infection’ an E4 squeeze chimney on the South side of the Llanberis Pass, in the morning, which was really good fun. I took a number five cam, two sixes and a sling for a chock, which made it feel pretty safe. There aren’t many E4s where you can have a cam above your head the whole way up, plus its actually difficult to fall off/out of: if you breath out you’re going nowhere. Saying that, it is still tricky to make upwards progress. I cheated a bit and laybacked a few sections on the upper half. Later in the day we headed to the Gideon Slate Quarries, where we did an E4 called ‘The Bone People’ and then Tim lead a wildly exposed, really desperate (I thought..) E5 called ‘The Bridge Across Forever’. 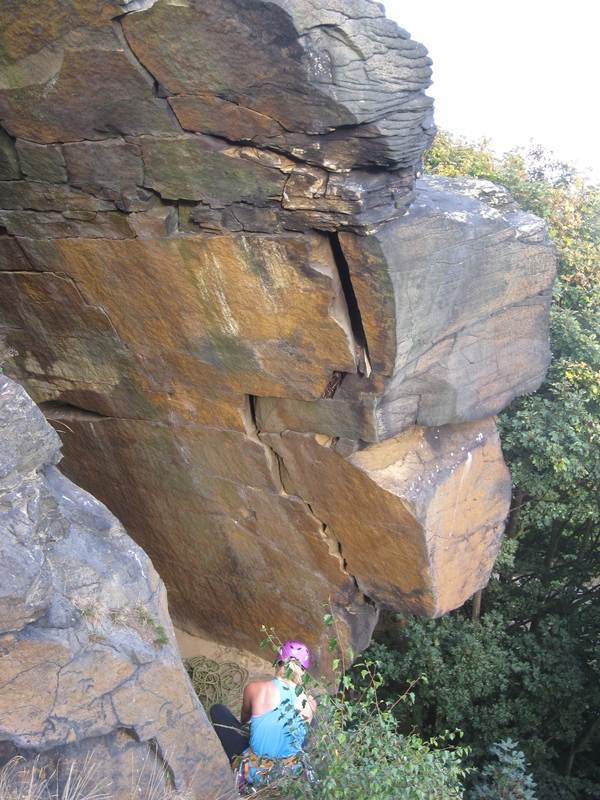 Both these climbs were fantastic and on really clean rock with a granite-esque feel. I’d definitely recommend a visit. On the other side of the quarry, we finished off the day with the classic ‘Cracking Up’ a superb slippery forked lighting crack which gets wider and wider the higher you go. Tim walking the Bridge Across Forever. 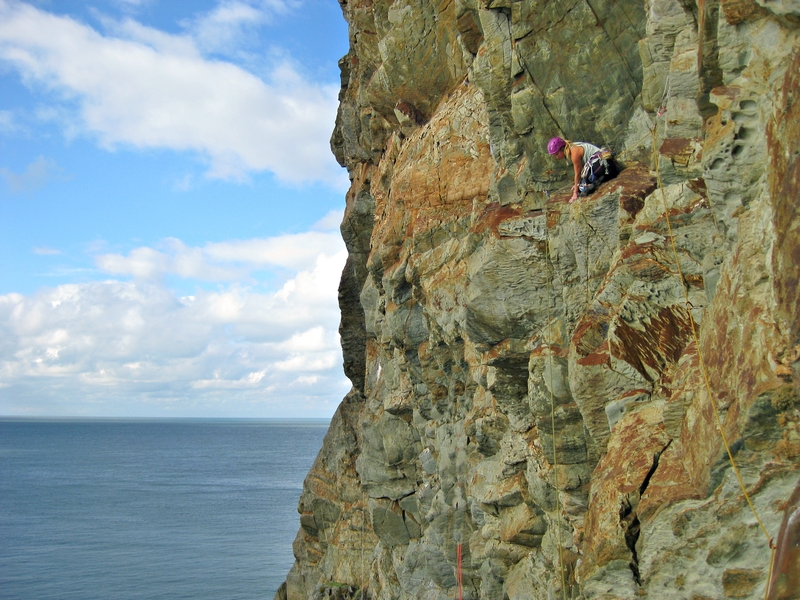 On Sunday, it was back to Gogarth, North Stack this time. 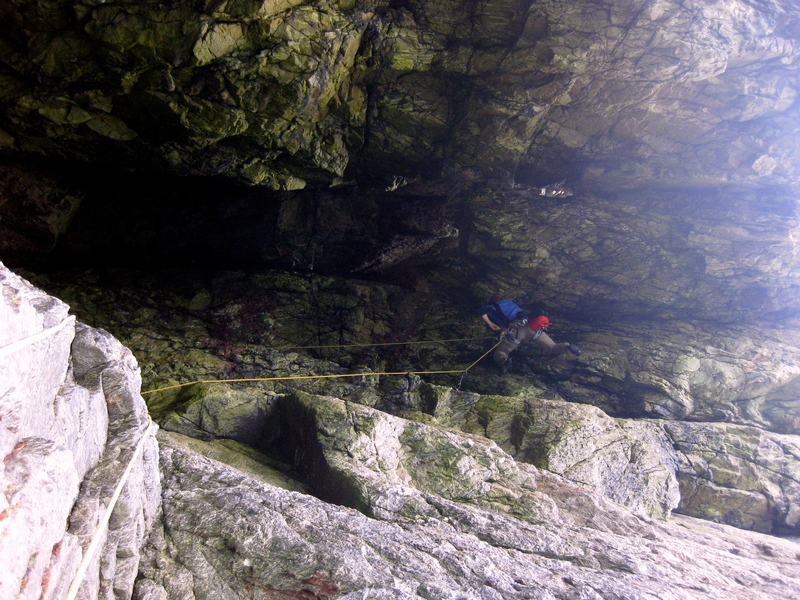 We watched seals play whilst climbing ‘Flytrap’, an awesome E2 adventure with a pretty feisty crux in the dark! 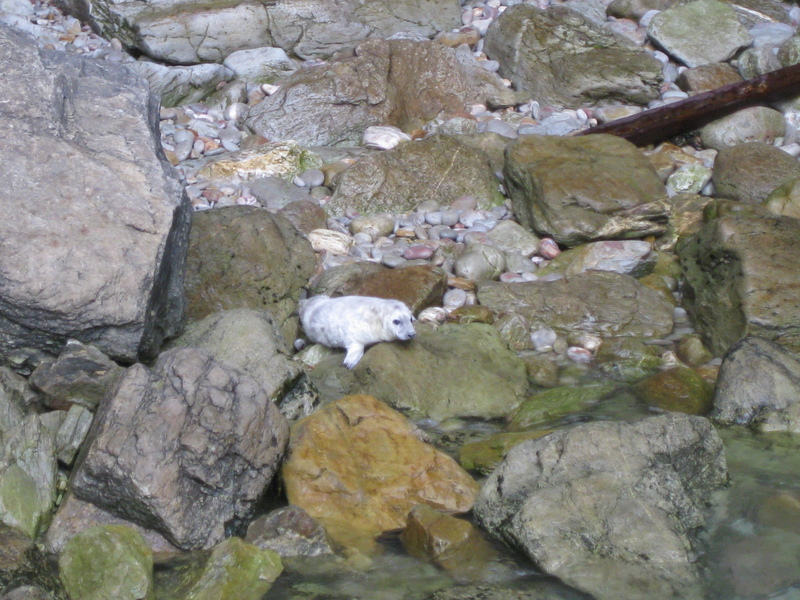 Thank goodness the rock was nice and dry. I then did ‘20,000 Leagues Under the Sea’, a single pitch jug-fest, and Tim finished off the day with the slightly flakey ‘Blue Peter’. Tim on Flytrap pitch 3. 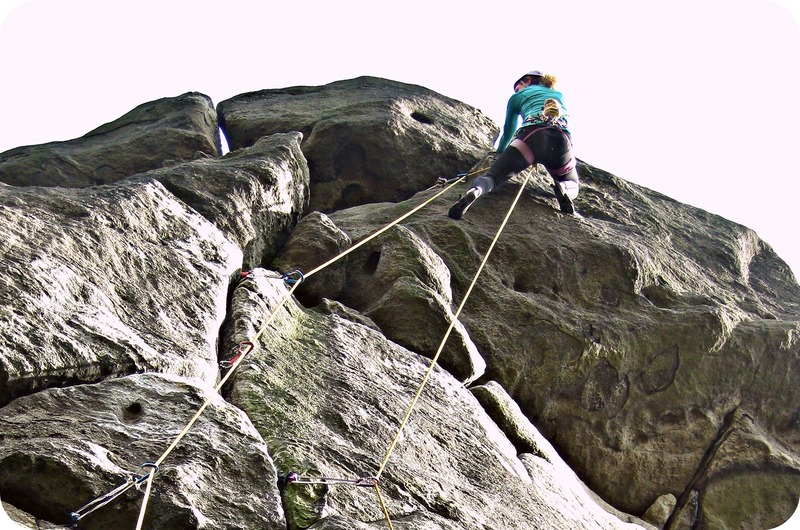 The next weekend we stayed at home to climb on “God’s own rock” at Brimham and Almscliffe. 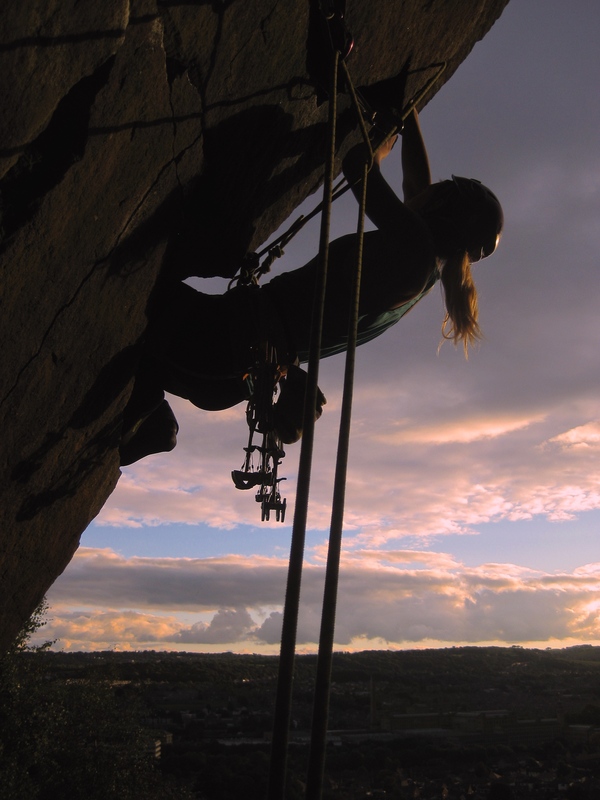 I got a few more routes done from ‘Wide Cracks‘ and also ‘Gritstone’s finest gruesome and damaging struggles‘ which I will probably write about another day… I also managed to do Western Front at Almscliffe, second go. Really happy about that one because it is simply such a good route. Finally, one more weekend in the promised land, where we did ‘Creeping Lemma’ and ‘The Cow’ on Yellow Walls which was like a furnace. The Cow was bone dry – evidence that this has been an exceptional rocktober. 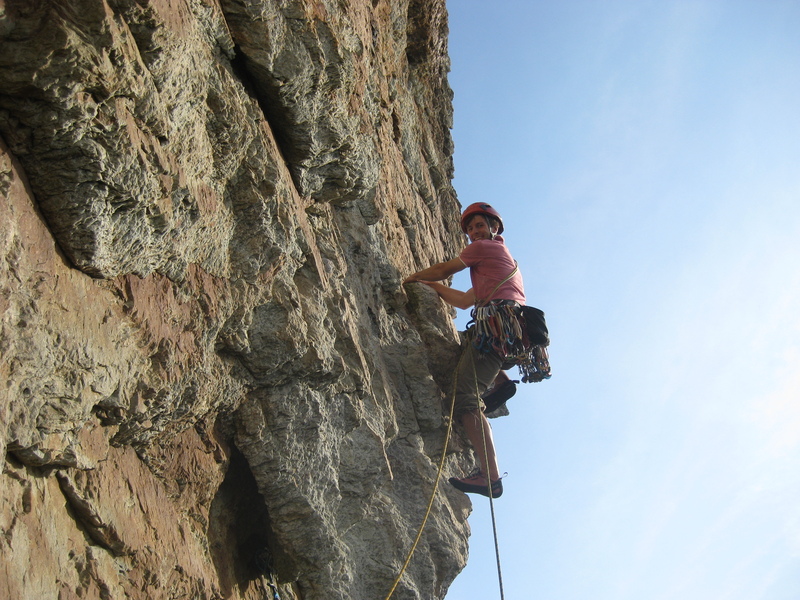 Sunday was spent crimping the limestone on the Orme, always a good place for a change of scenery! 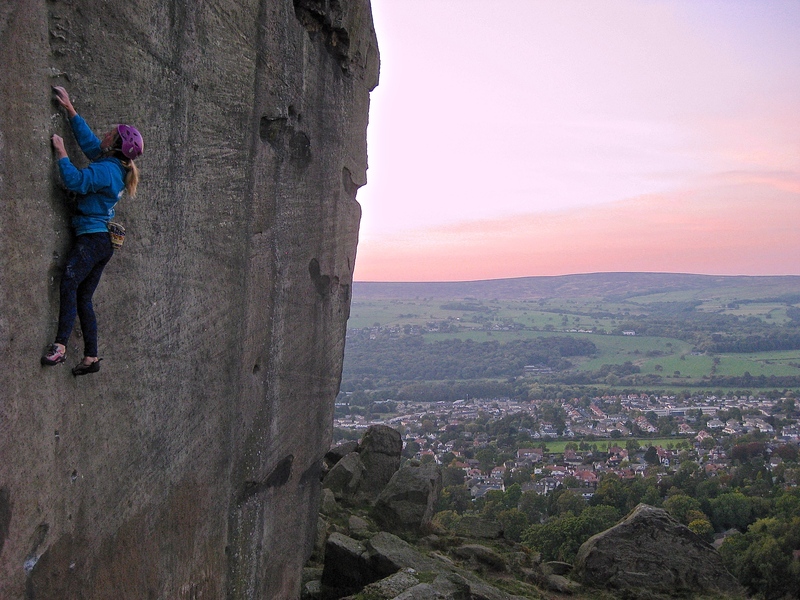 Lastly, a few photos of recent evening cragging in Yorkshire.